We are the creators who have commissioned the development of luxury properties at coveted addresses across the Asia Pacific. Our developments appeal to those who recognize the distinction of place, the value of design and the importance of every detail. Since our establishment in 2015, we have concluded a number of highly successful projects in the region, including Singapore, Thailand and Japan. Infinity Capital Group Limited is backed by LC Capital Limited, which provides capital financing, as well as decades of experience in investment. 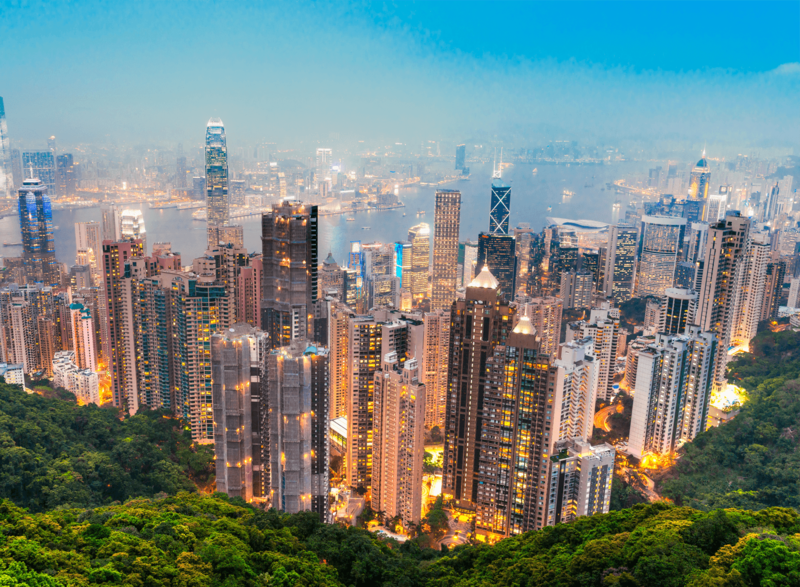 Since our establishment in 2015, we have concluded a number of highly successful projects in the region, including Singapore, Thailand and Japan. Infinity Capital Group Limited is backed by LC Capital Limited, which provides capital financing, as well as decades of experience in investment. Jonathan brings with him a wealth of experience spanning more than two decades in starting up new enterprises, of which the past 12 years were spent focusing on private equity. He has razor sharp business acumen and has spearheaded many successful projects in various parts of the Asia-Pacific region over the years. Jonathan sits on the board of a number of such companies and in industries ranging from property development, to venture capitalists. He holds double master’s degrees in business administration and in economics. Leading a syndicated consortium to initiate a successful land banking program in Japan. 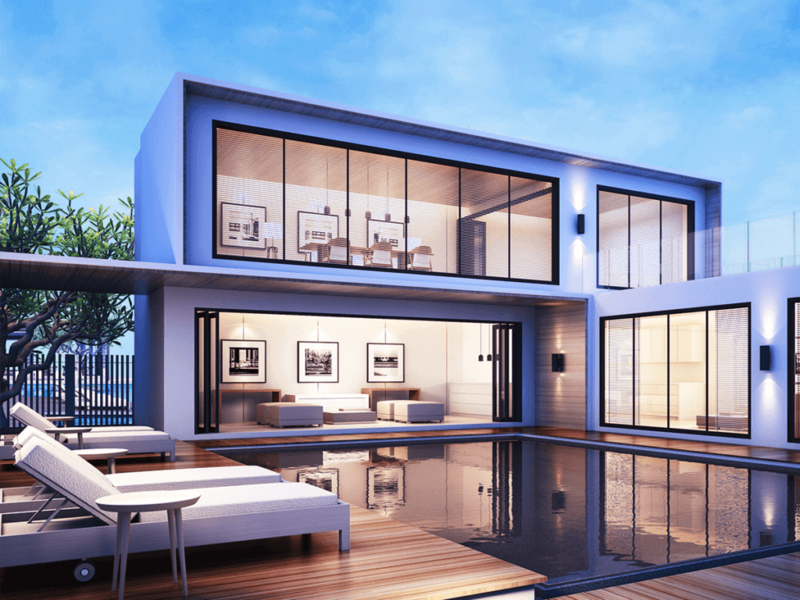 Leading a syndicated consortium in Thailand and Singapore to strategically acquire land with bespoke debt and equity structures which were redeveloped into residential property. Restructuring capital, shares and strategic partnerships for an Indonesian based mining company which took them from series A funding to exit. YC is a lawyer by training and he is admitted in Australia and Singapore. 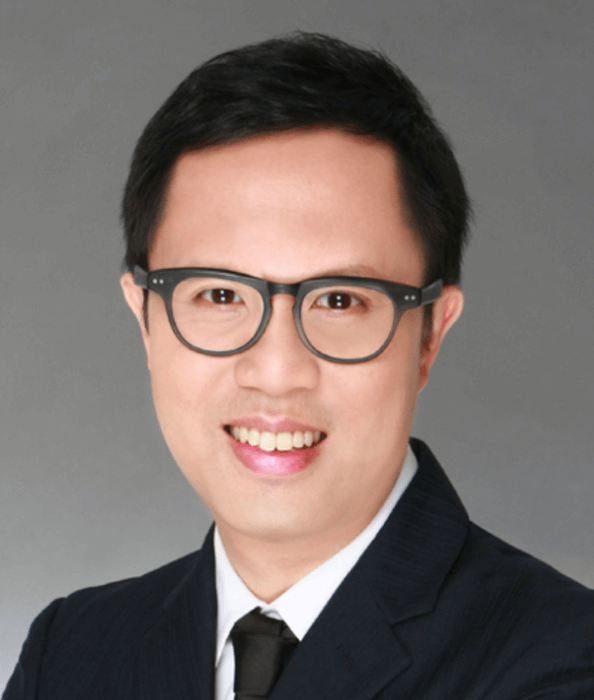 Prior to joining LC Capital, he has worked in a boutique offshore firm, as well as an international law firm. He is experienced in relation to a broad range of company and commercial law matters, as well as in advising corporates and funds in relation to financing, investment transactions, and dispute resolution generally. He holds double degrees in law and finance. The buyer consortium in the taking private of a sizable Chinese natural wind energy company then-listed on the New York Stock Exchange. 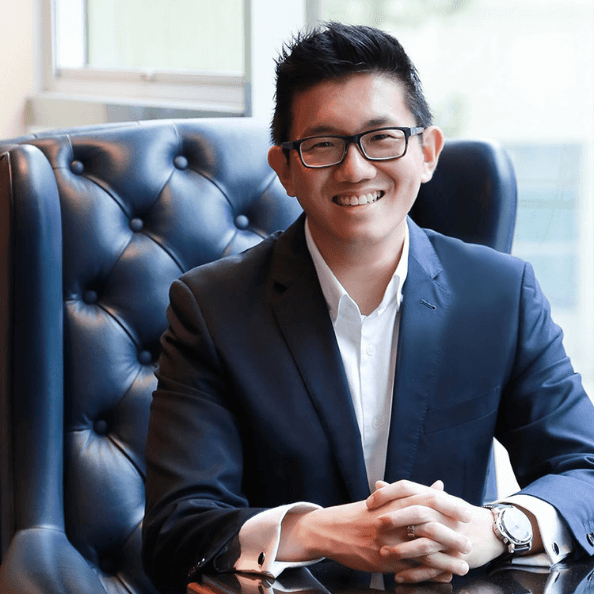 Mr Lo is the founder and director of Capella Capital Pte Ltd and Capella Management Pte Ltd, providing venture fund and financial advisory services since 2006. His position encompasses the strategic responsibility of managing the investments of the company as well as sourcing for further opportunities. Prior to founding the Capella group, Mr Lo was employed by a Swedish listed multi-national company, AXIS Communications in 1996. He was then appointed the Asia Pacific sales and marketing director where he stayed on for 9 years. He has concurrently held the company’s Chief Representative position in the China subsidiary located in Shanghai and the director position of the subsidiary/branch in Korea and Taiwan. 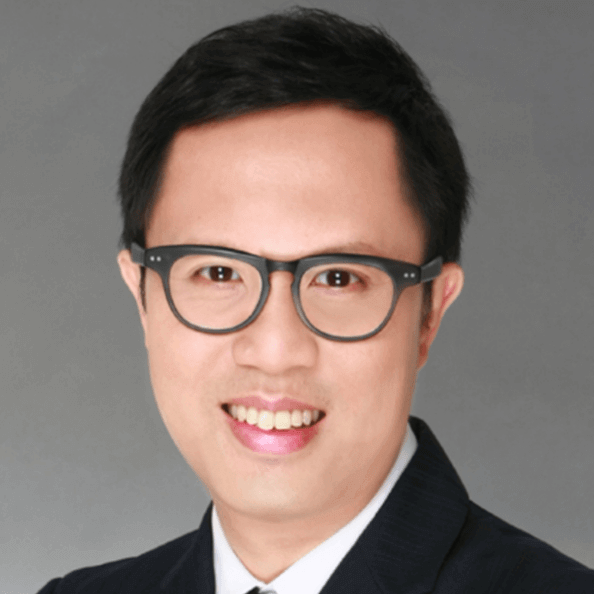 Mr Lo has a Bachelor’s Degree in Arts and Social Sciences from National University of Singapore (NUS), majoring in Economics. 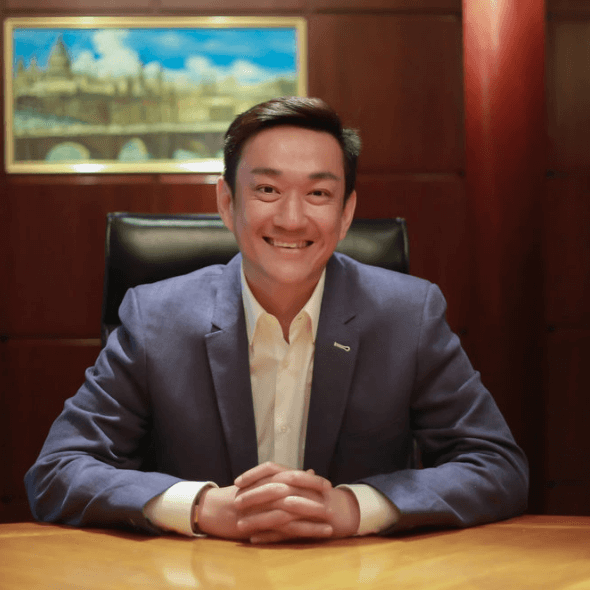 He has also attended the General Management Program at NUS Business School.